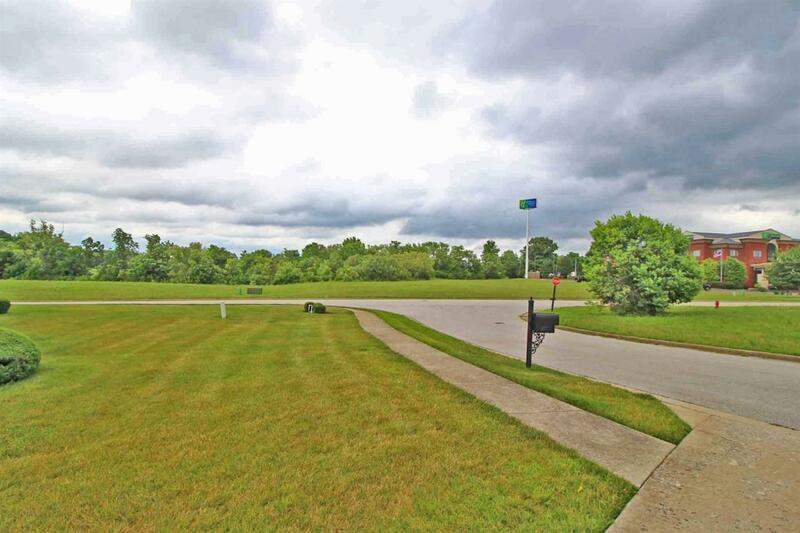 57 Fairway Crossing, Shelbyville, KY 40065 (MLS #1814694) :: Sarahsold Inc.
Rare Find! 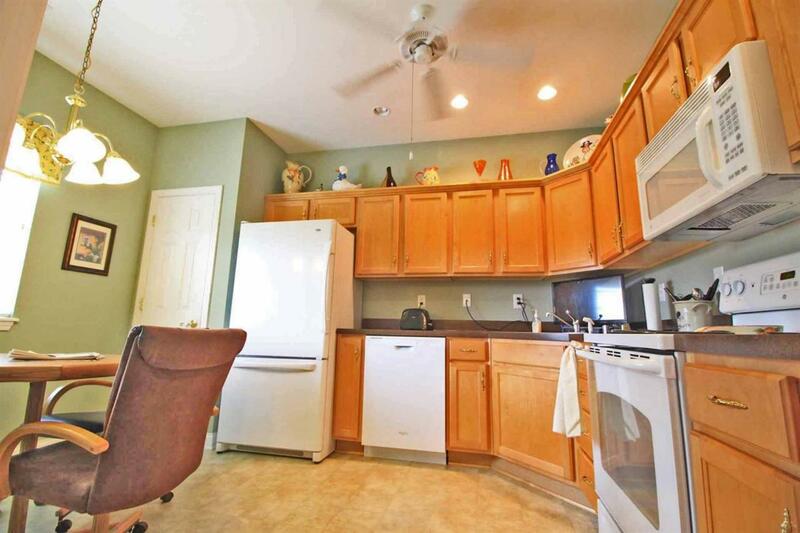 Check out this Immaculate Patio home adjacent to Weissinger Hills Golf course! 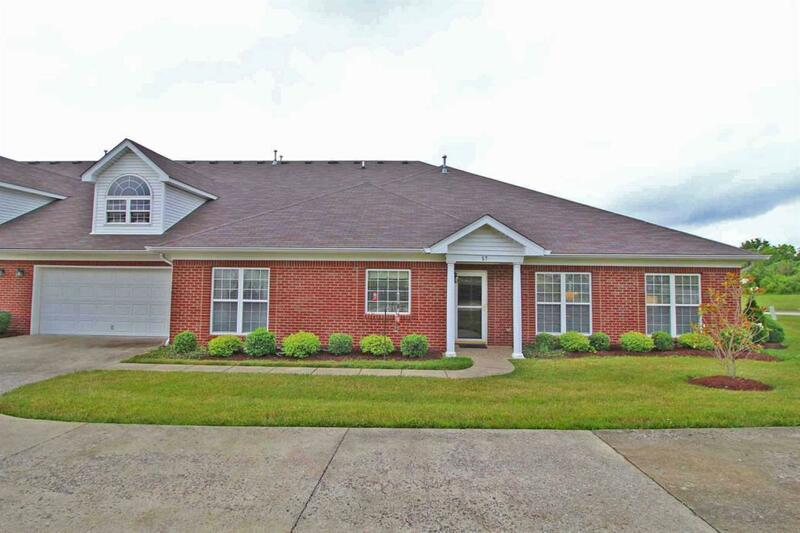 This Beautiful home features a Huge Great Room Area complete with fireplace & a spacious Kitchen with Dining area. The HUGE Master Bedroom has a Large Master Bath with walk-in closet, Whirlpool tub and separate shower. There is also a sitting room for reading just off the Master. Down the Hallway is an additional Large Spare Bedroom, a 2nd Full Bath, a Large Laundry Area & Mud Room & an additional Office Area currently used as a spare Bedroom. There is also a Large 2 Car attached Garage. All situated on 1 level with No Steps. 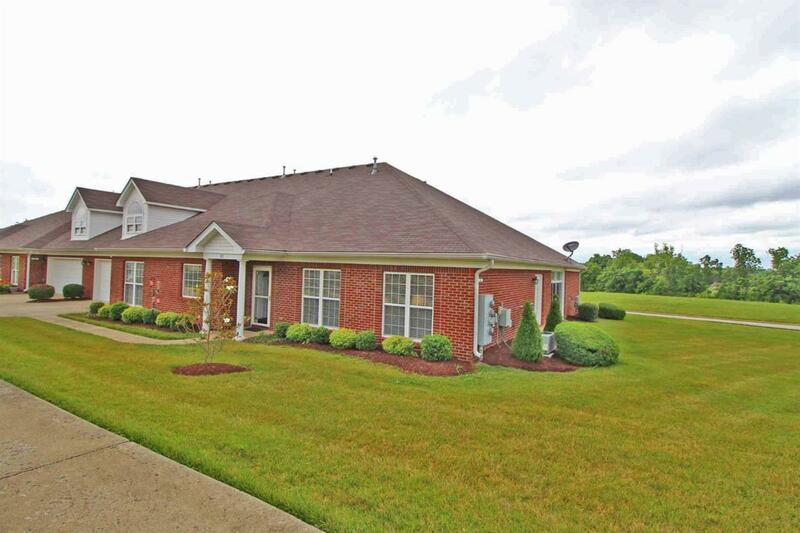 Conveniently located just off I-64 Exit 35 close to shopping and amenities! Call NOW before this one is gone! Listing provided courtesy of Barry Webb of Re/Max Performance. Listing information © 2019 LBAR Multiple Listing Service. All rights reserved.